RTI activists said that the matter must be given to the CBI since the Lokayukta police have limited scope to investigate the corrupt within their own departments. The RTI activists while demanding the resignation of the Lokayukta have referred to a recent letter written by a Superintendent of Police alleging the existence of an extortion racket within the Lokayukta set up. A group of RTI activists staged a protest in Bengaluru on Wednesday demanding the resignation of anti corruption ombudsman and Karnataka Lokayukta Justice Y Bhaskar Rao in the light of allegations of corruption within the Lokayukta. 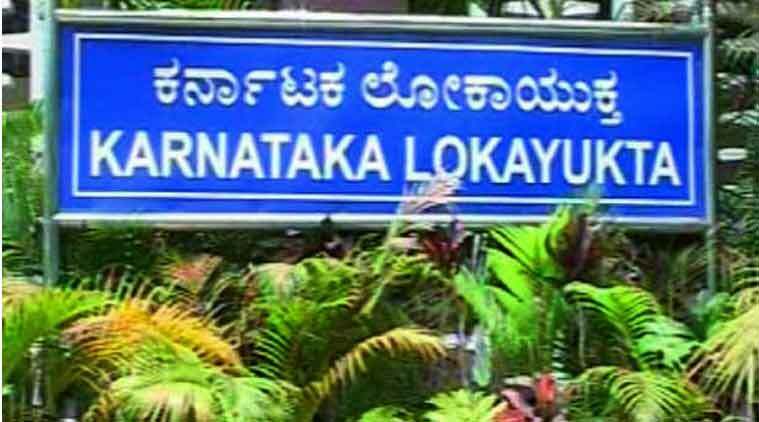 The RTI activists while demanding the resignation of the Lokayukta have referred to a recent letter written by a Superintendent of Police alleging the existence of an extortion racket within the Lokayukta set up. The activists who protested at the Gandhi Statue near the Bangalore Race Course have also called for a CBI inquiry into the alleged corruption within the Lokayukta. “It has been over a month since SP Sonia Narang filed a complaint of corruption within the agency. No action has been taken as yet. When the question of integrity of the entire Lokayukta is at stake an internal enquiry is of no use, ” RTI activist S Bhaskaran who is leading the protest said. The protests by the RTI activists stem from a letter written last month to the Lokayukta registrar by Sonia Narang, an SP of the Lokayukta police wing, where she stated that an Executive Engineer Krishnamurthy had approached her and alleged that he was summoned to the Lokayukta office by a man going by the name of Krishna Rao and was asked to pay Rs. 1 crore as a bribe to prevent a raid on his home by the anti-corruption squad. Lokayukta Justice Bhaskar Rao is yet to react to the letter but a Upa Lokayukta, Justice Subhash Adi, has ordered an internal inquiry on the issue.